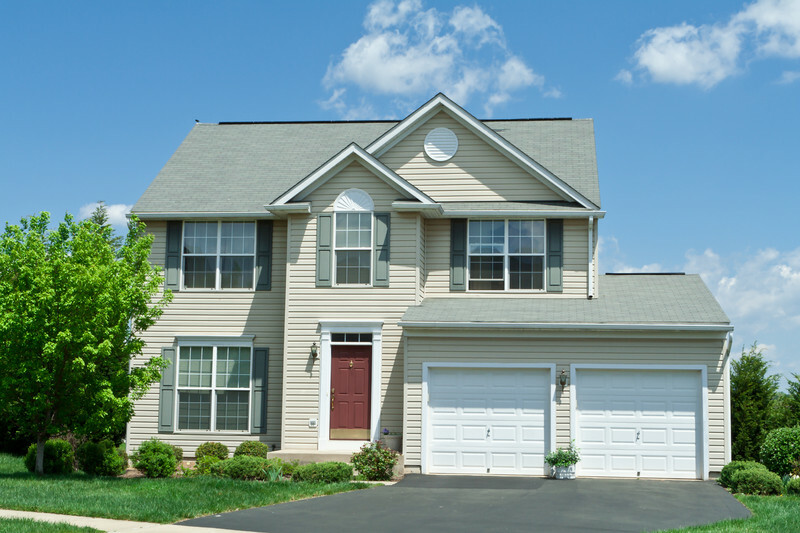 Over the past years, there have been revolutionary improvements in the world of home insulation. Far from the pink fiberglass insulation of the past, today’s insulation involves new materials, techniques, and a focus on the environment. Of course, the main objective is to install safe insulation that makes your home energy-efficient with hidden benefits that will amaze you. 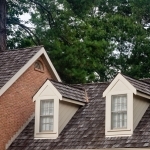 One of the strange things about the history of insulation is the merging of the acoustic and energy-efficient product lines. In other words, if you wanted to create a room that was sound-free, you installed a different type of insulation than the kind that kept a room cozy. 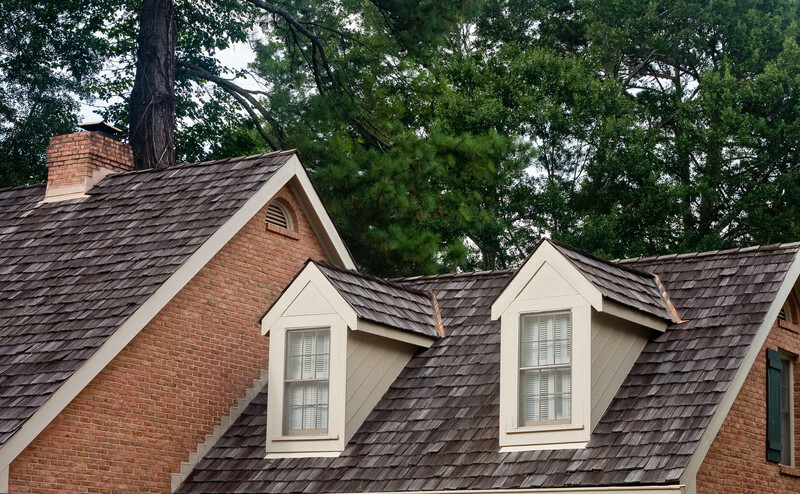 Today’s homeowner wants a cozy room that is also quiet, and insulation manufacturers are responding. 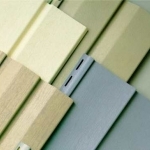 Research and development has led to several types of thermal insulation that will include “noise control.” This is especially marketed to industrial and commercial property owners but can be used in residential homes. Another key problem in the history of insulation was making them with materials that caught fire easily. Of course, in the past, the most flame-retardant insulation material on the market was asbestos. However, as we all now know, asbestos was dangerous because it causes cancer, and has been discontinued. The new product on the market that has extreme flame-resistance is mineral wool. It is also called stone wool or mineral fiber insulation. The idea is simple: it is a mineral that, like glass or ceramic, has a high melting rate and does not combust. 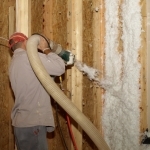 Currently, the latest products that are environmentally friendly include open-cell spray foam polyurethane insulation. 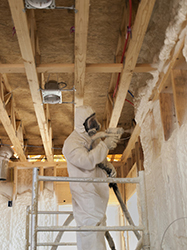 The US Government is asking the insulation industry to step up their game by developing an environmentally clean and cost-effective building insulation that uses carbon dioxide as the blowing agent instead of hydroflurocarbon. 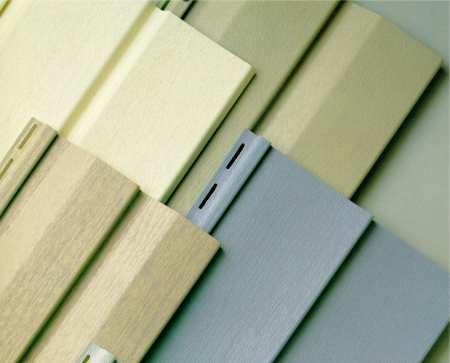 This means that there are certainly new products that will be available in the future, but today’s offerings are some of the best in the history of insulation. 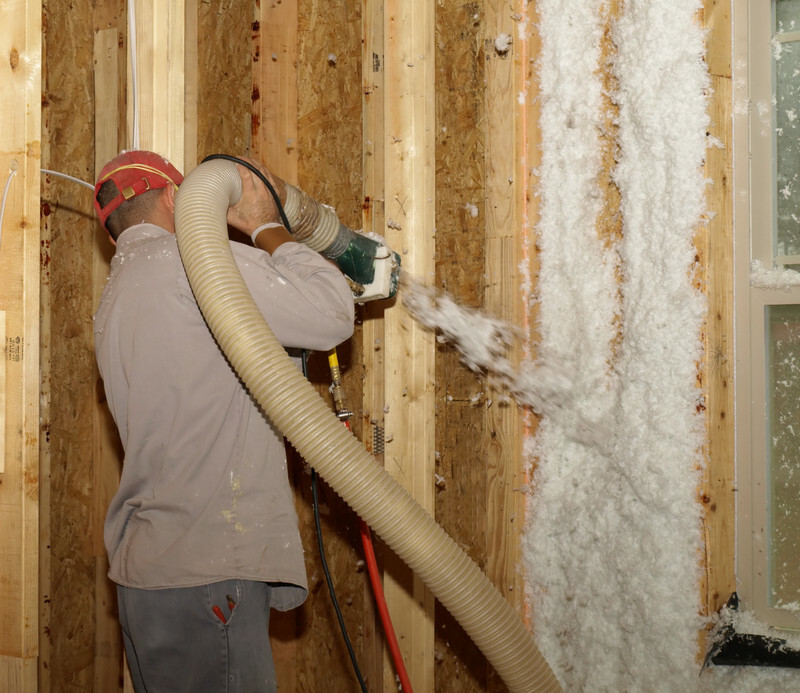 While there are still a few environmentally friendly tweaks left to perfect in the way that insulation is applied, the insulation itself is currently in its most superior form. 2015 will be an exciting year for new insulation, and we want you to be a part of the wave. 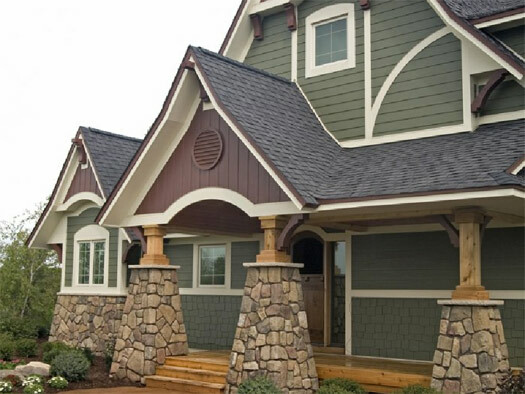 To get a better idea of what products The Siding & Insulation Company offers and how they can benefit you, give us a call. We can answer all of your questions, and give you an estimate on how much new insulation for your home or business will cost. To get started, contact us today.